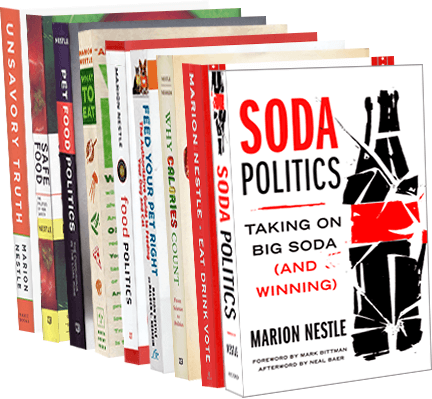 Food Politics by Marion Nestle » Will the FDA start regulating supplements? Who is responsible for food safety? You are!